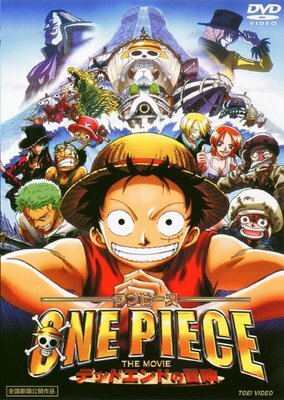 Desperate for cash, the Straw Hat Pirates enter a secret race between pirate crews known as the Dead End Competition. There, they must battle against powerful people, including a former Marine-turned-pirate with a bounty higher than Crocodile's, Captain Gasparde, and the bounty hunter who wants to kill him. However, with Gasparde's deadly scheme, are all of his opponents doomed from the start?